Sarasota's Key to The Cure 2018 Sacks Fifth Avenue Event. Being a Sarasota/Bradenton family photographer is hard. 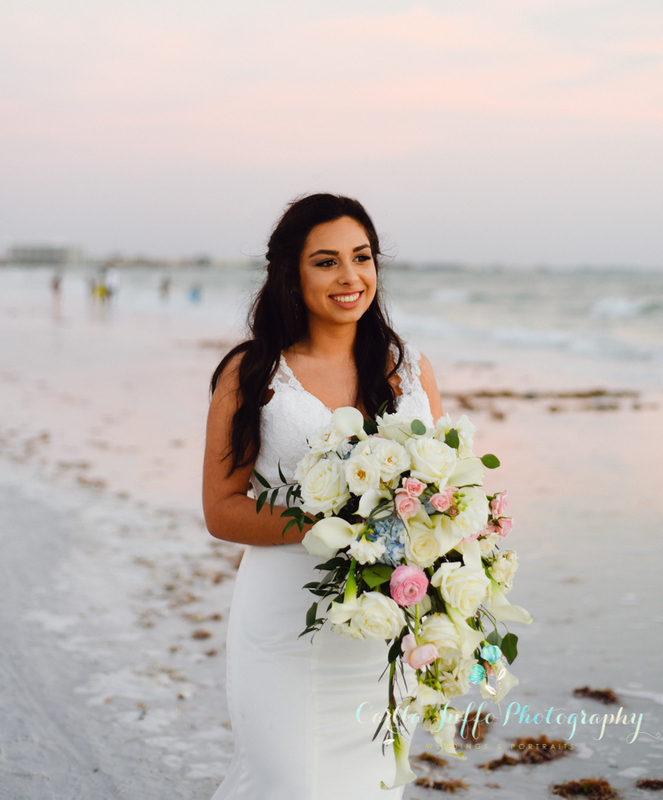 Was a pleasure to photograph the wedding of Courtney and William at the South Brohard beach in Venice, Florida. 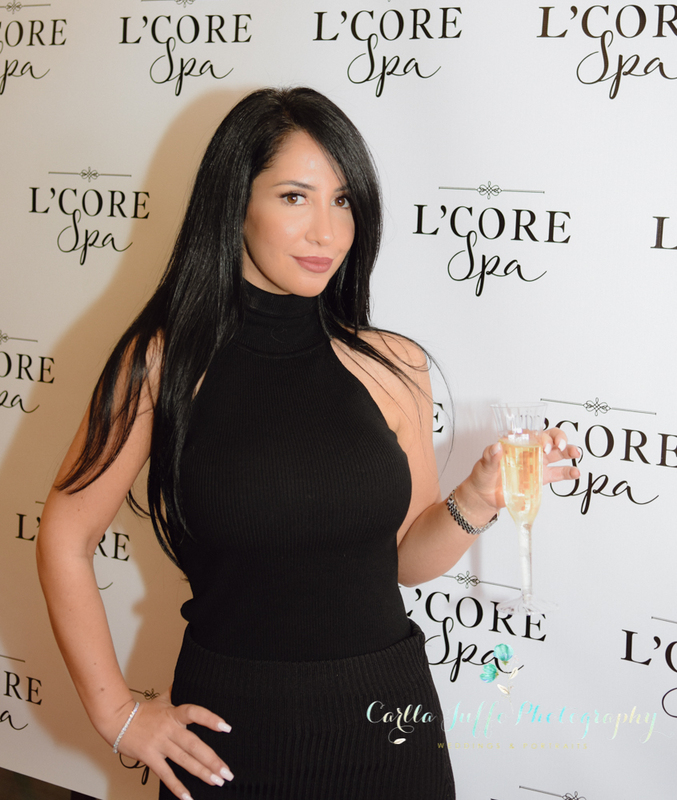 2018 Academy Awards party in Sarasota. The annual Red Carpet VIP Reception followed by the Awards presented on the Big Screen..
30+ Christmas gift ideas - Easy to make Holiday crafts. 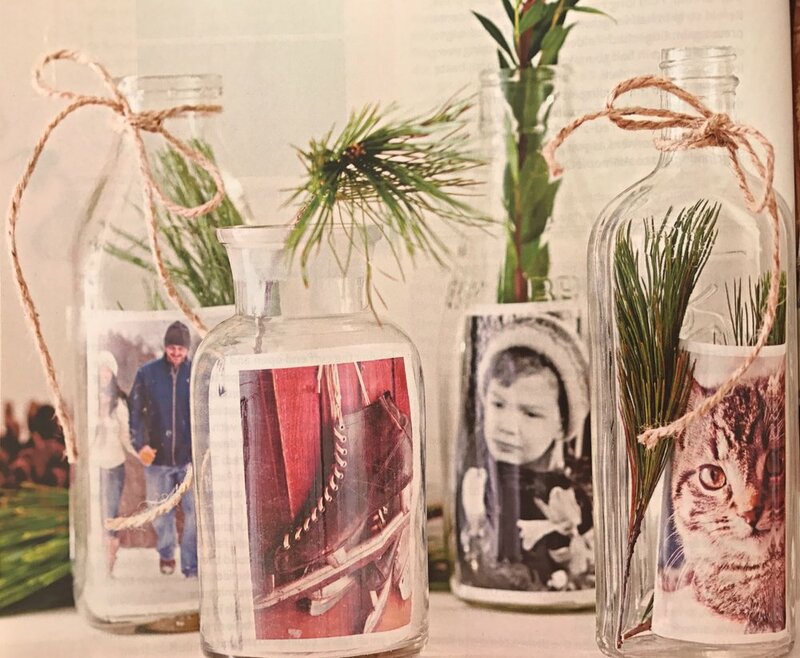 I personally selected images of 30+ Christmas gift ideas from my Christmas magazines collection, that are easy to make and perfect to celebrate the most wonderful time of the year. I hope you find some inspiration here, share it with your family and friends and have a very Merry Christmas! !